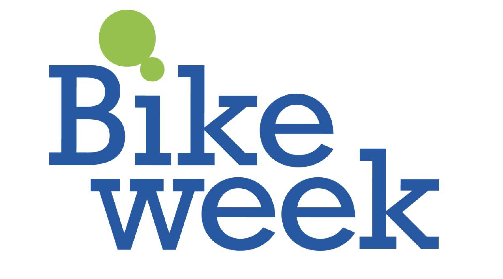 Saturday 16 June is the start of national Bike Week. Samsung Bike Week is an annual opportunity to promote cycling, and show how cycling can easily be part of everyday life by encouraging ‘everyday cycling for everyone’. As the biggest nationwide cycling event in the UK, Samsung Bike Week 16-24 June 2012 encourages over half a million people to join in events, rethink their everyday journeys and switch to cycling as the most convenient way to get around.